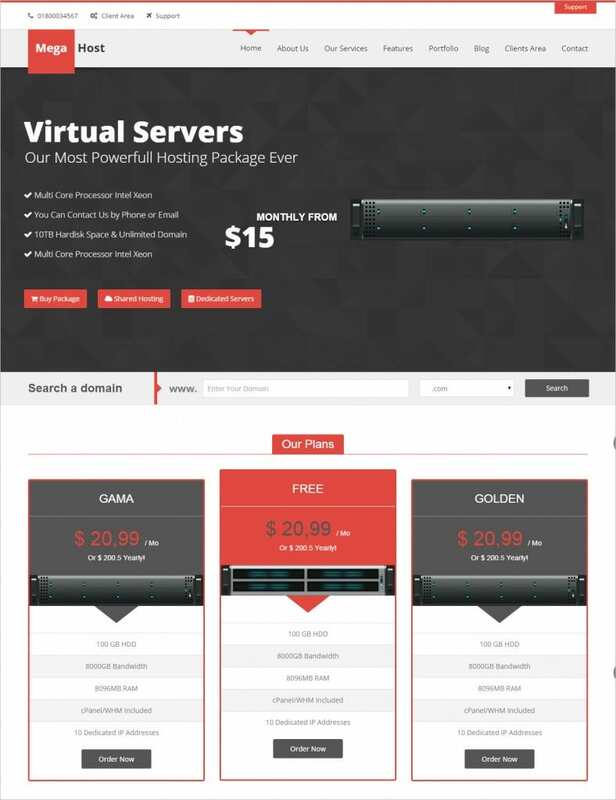 Hosting websites need to be spick and span, informative and easy to navigate. 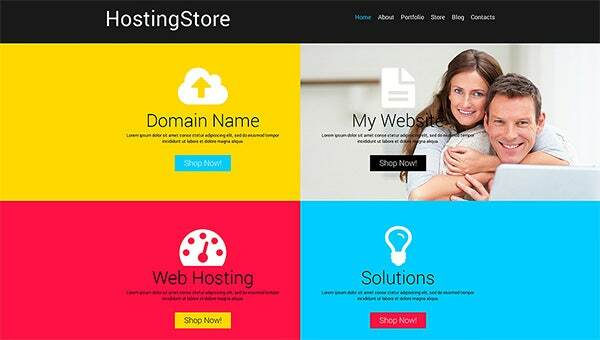 Our Free Hosting WooCommerce Themes guarantee all that with the latest Cherry Framework and Bootstrap support. 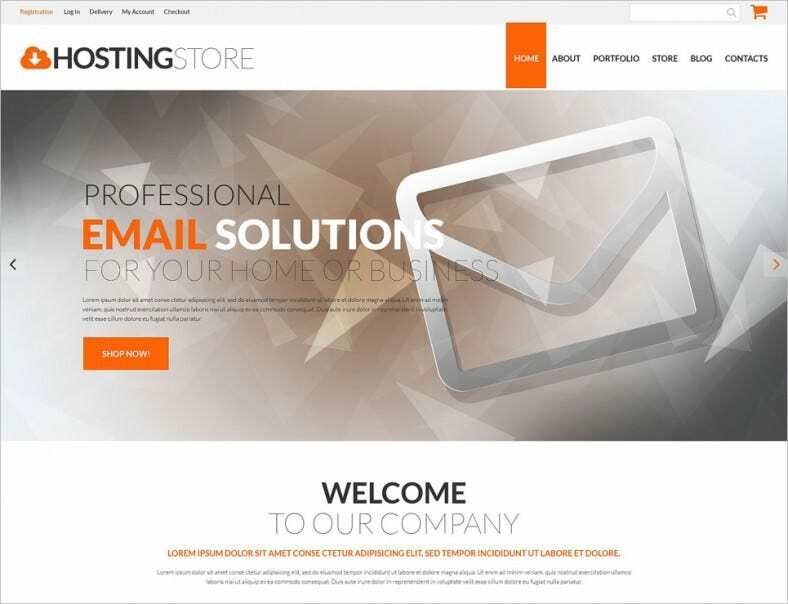 The essence of a HTML5, CSS3 website sets it apart from the rest of its competitors. 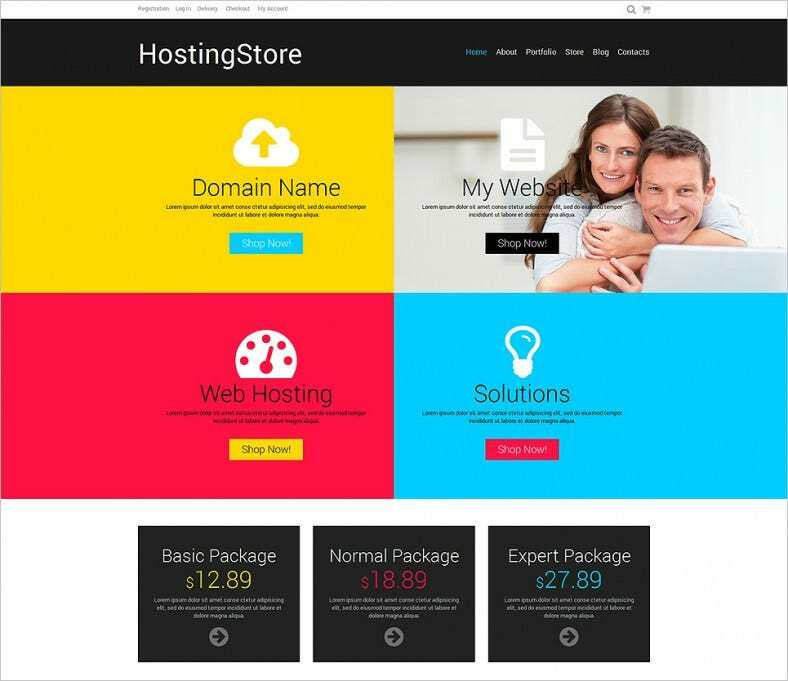 The deal becomes even better when these WooCommerce Templates & Themes are available for free download, with the premium perks. 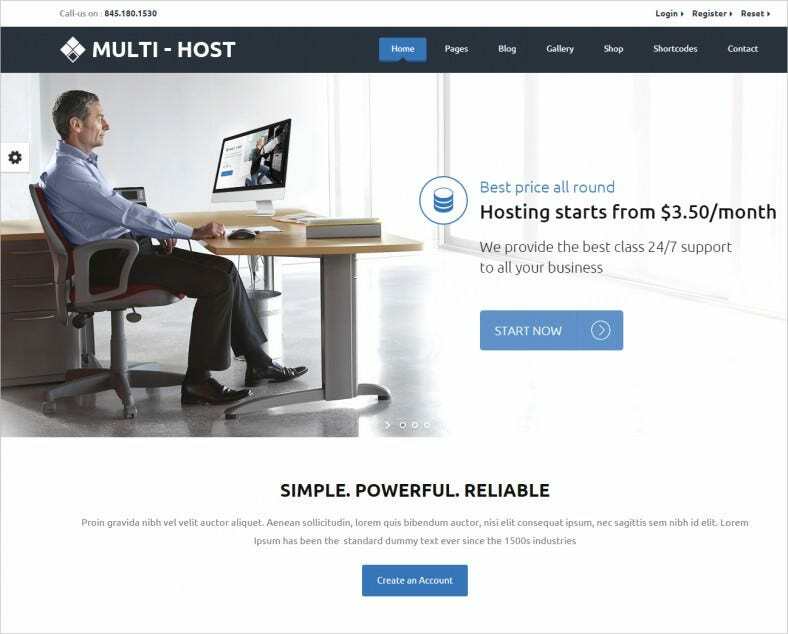 Features include powerful admin panel, responsive layout, advanced theme options and Google maps integration. The multi-paged layout, with adjustable columns gives scope for creative layouts and designs. 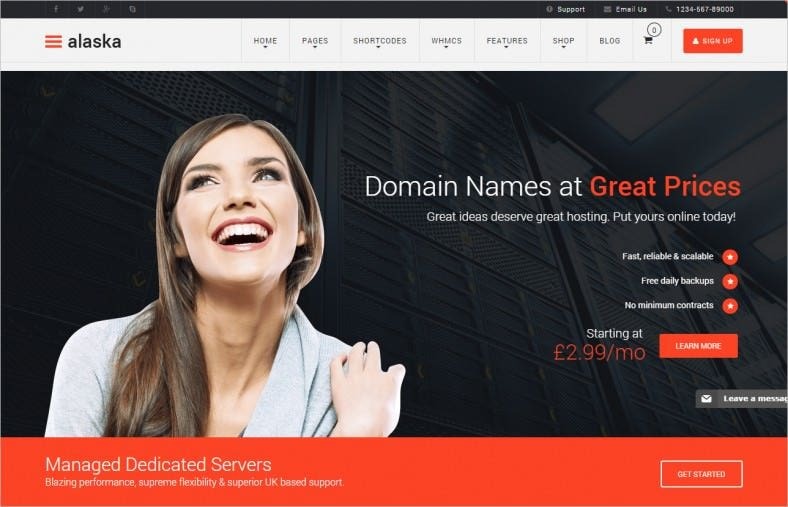 Other features include SEO friendly codes, free print ready installation guides, one page checkout options, currency converters, PHP contact forms etc.